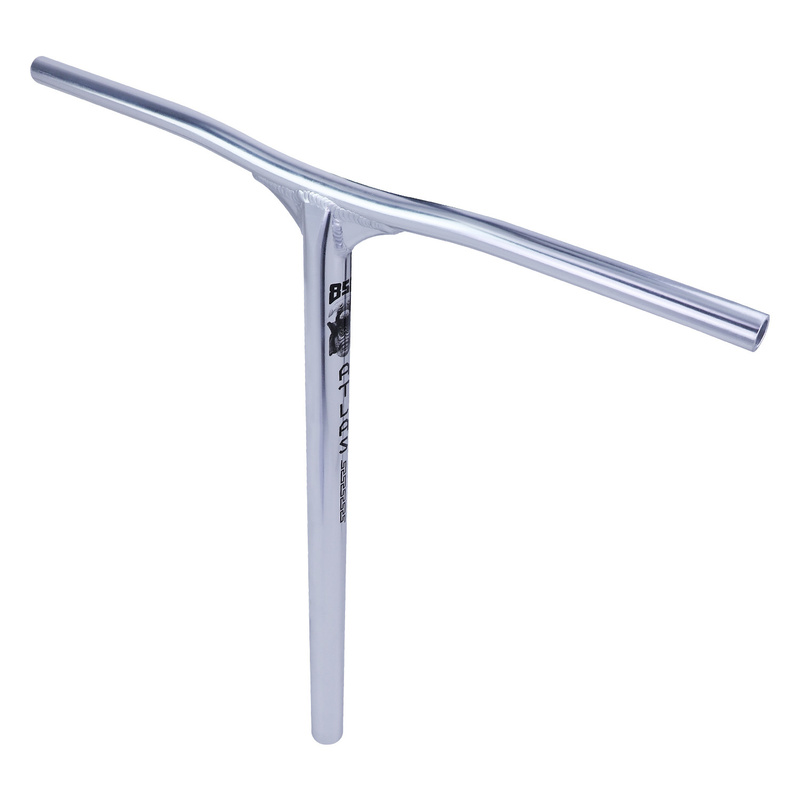 The new 858's are made of high quality aluminum 6061 and heat-treated T6. 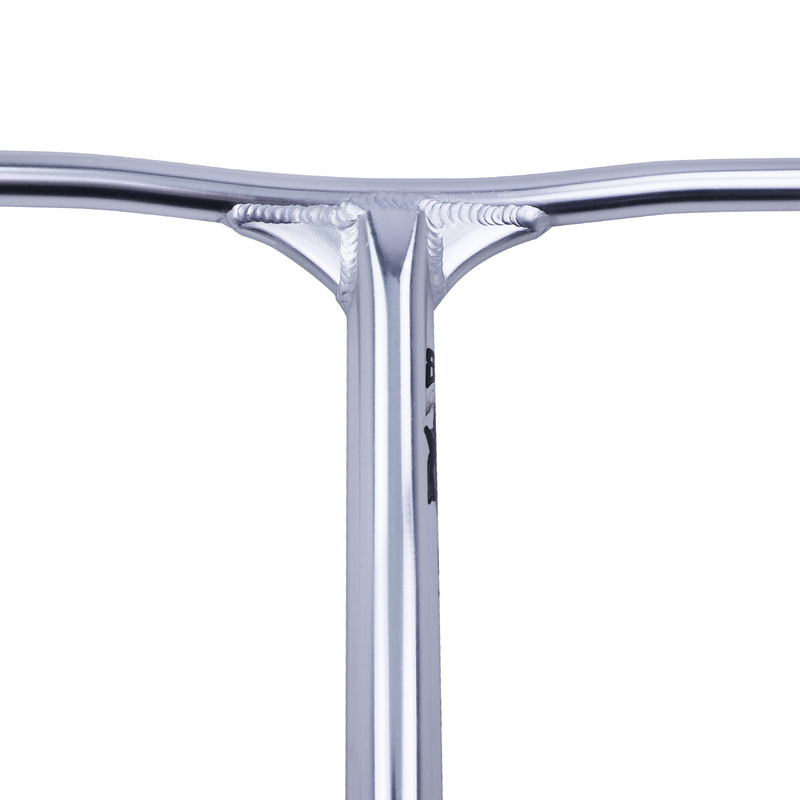 The handlebars have both outer and inner reinforcements. 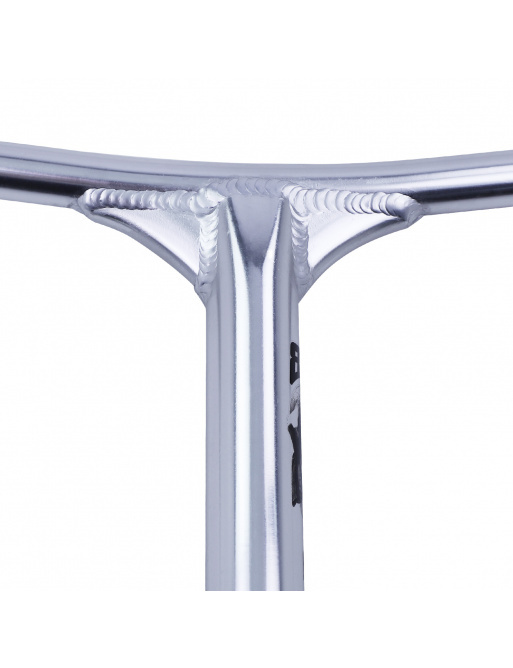 This makes the handlebars stronger. 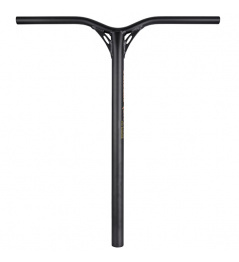 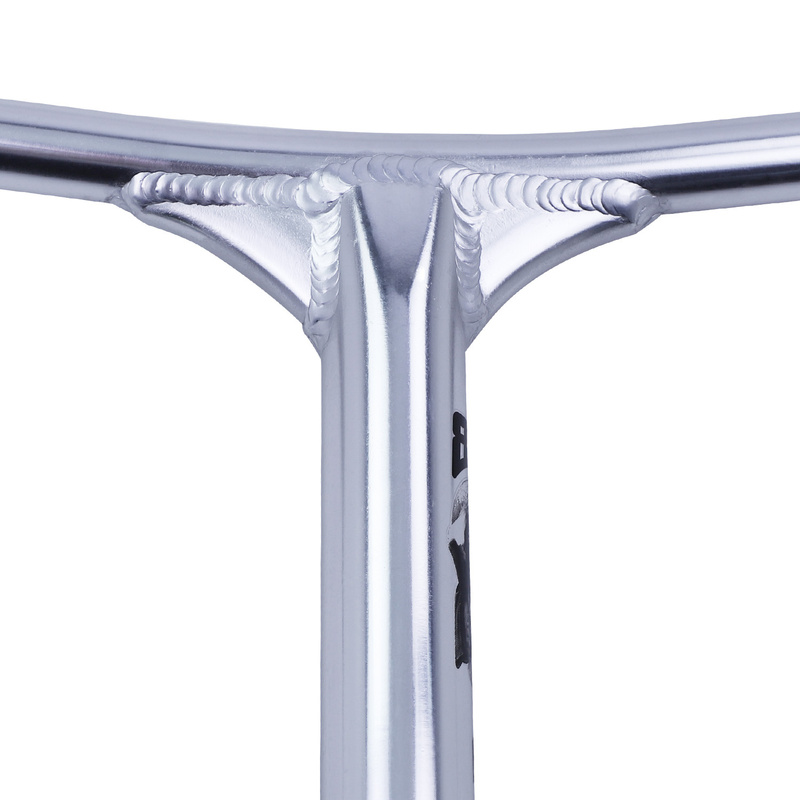 This stiffening style is 858 patented. 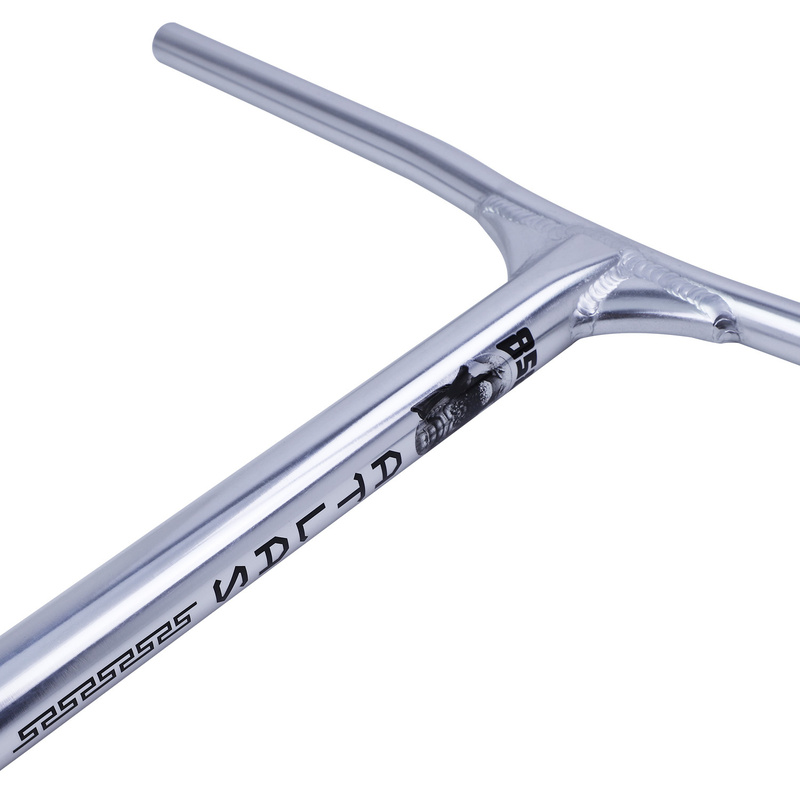 We recommend to the skate park. 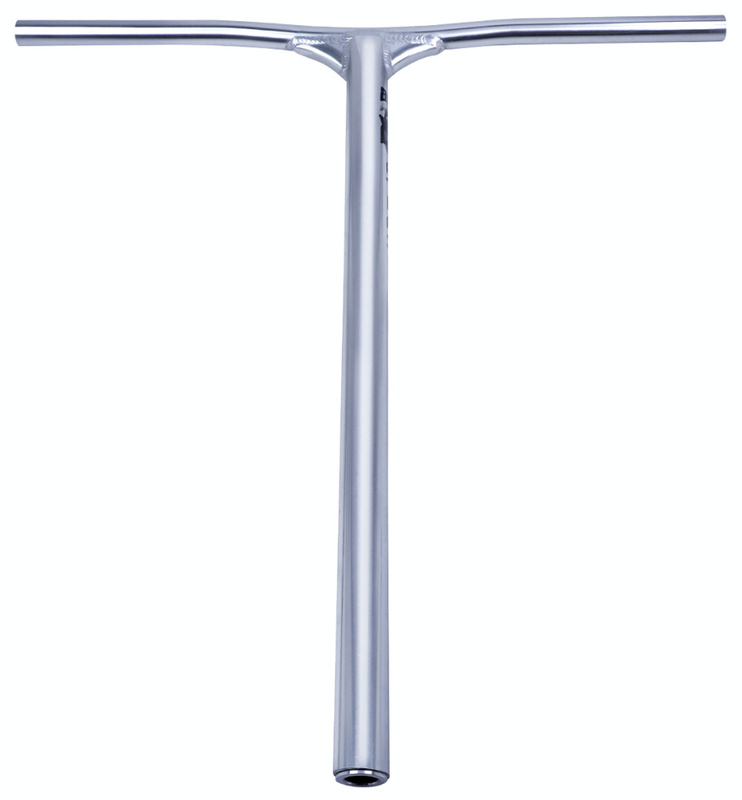 Váha: 790 g. Rozměry: 610x610 mm. 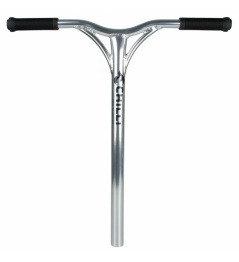 Materiál: hliník. Zářez: Ne. 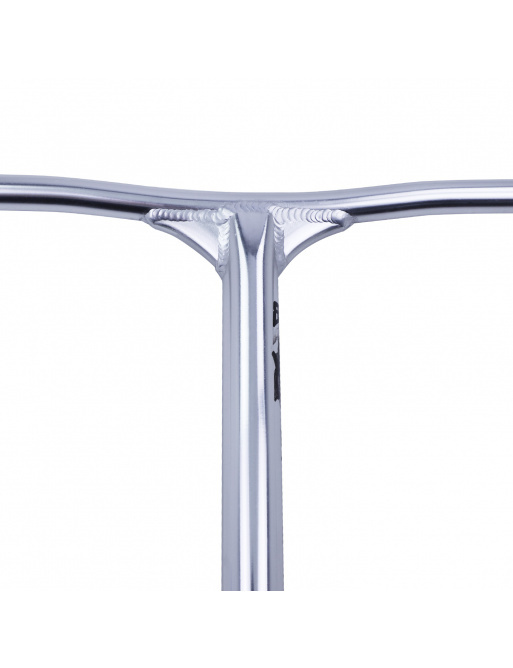 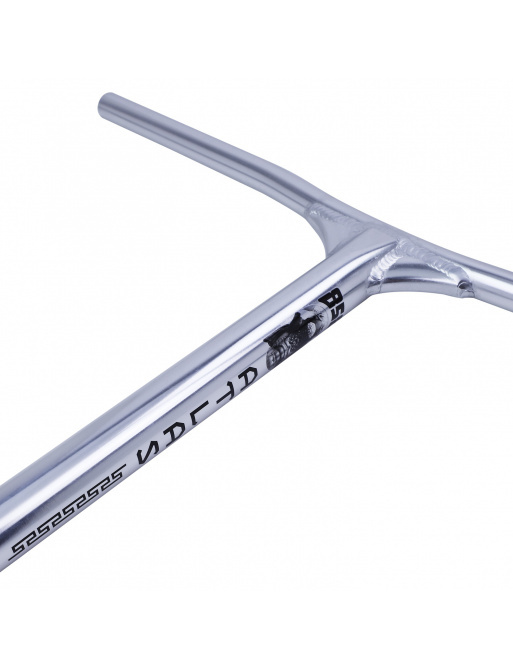 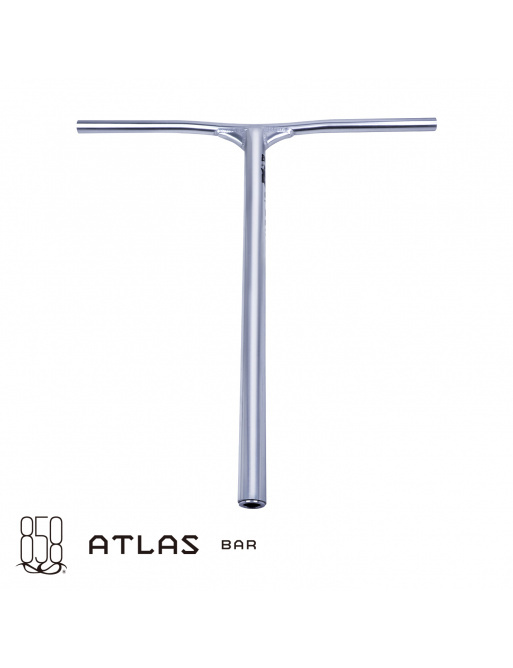 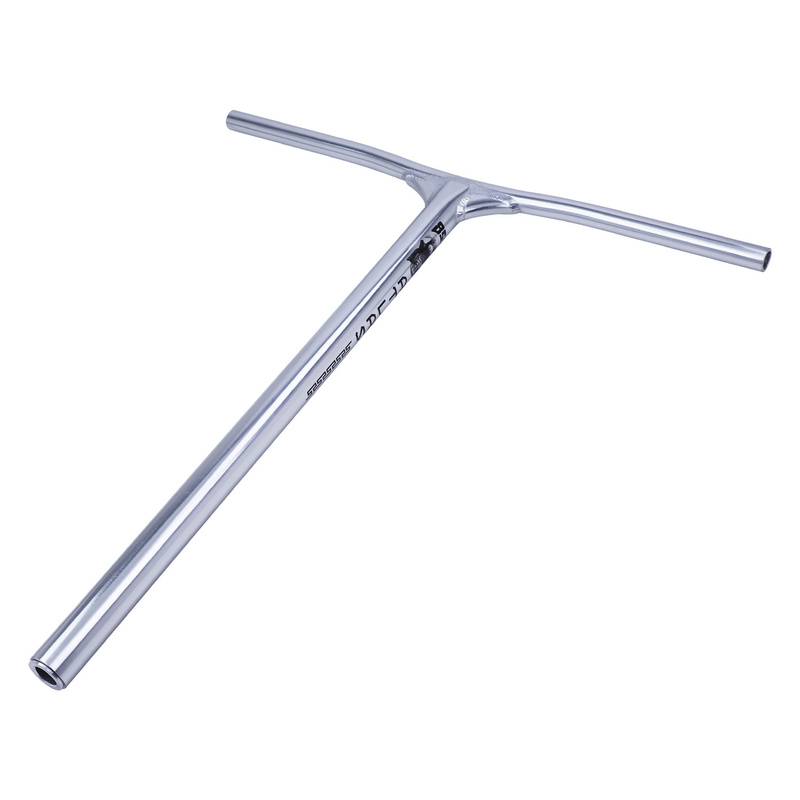 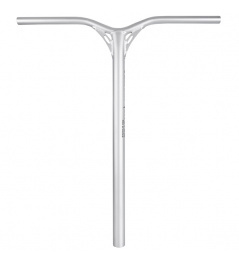 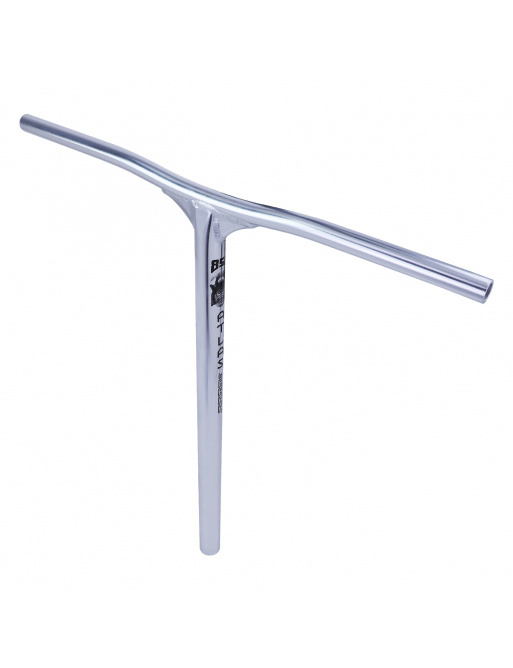 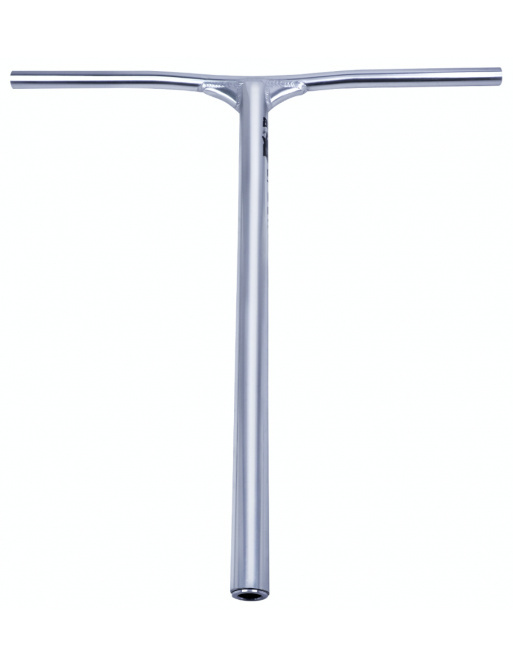 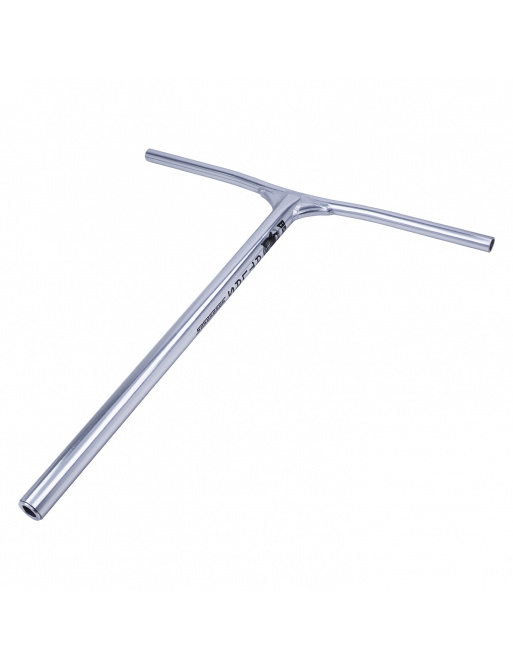 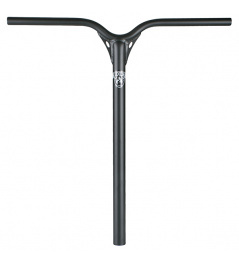 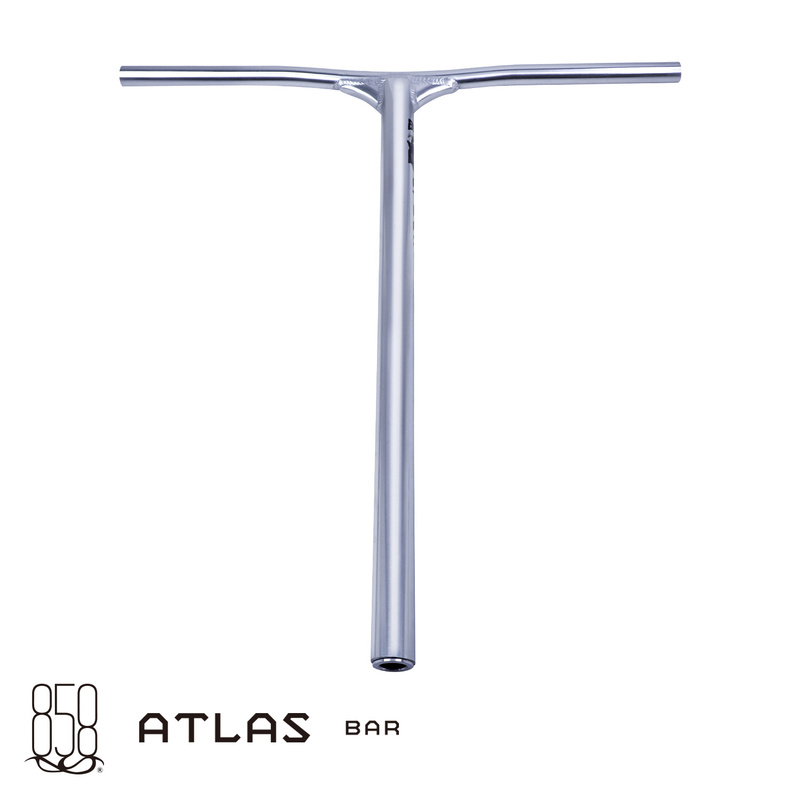 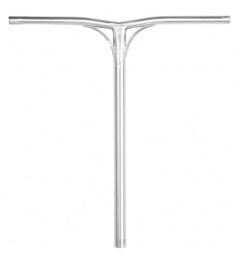 0 Review "Ride 858 Atlas handlebars v .: 650 mm silver"